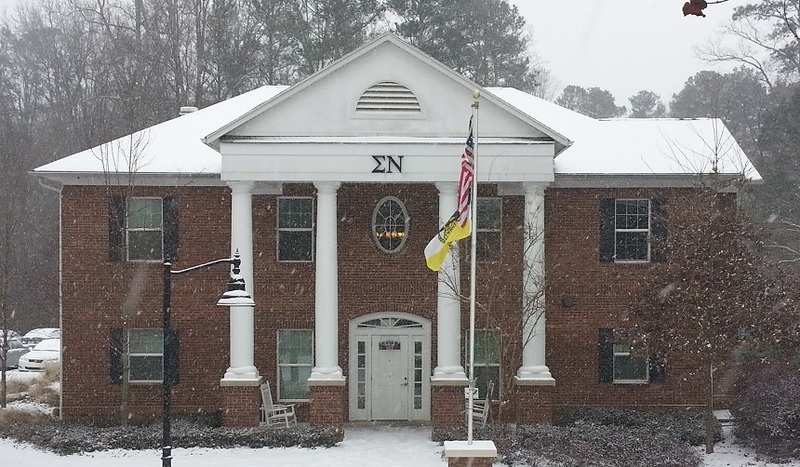 Editor’s note: This article was written by Sigma Nu’s insurance provider, Willis. Similar articles and additional information can be found on the company’s website. Further discussion on winterizing your chapter’s housing facility can be found here. It’s time to make sure that Greek undergraduate leaders, chapter advisors, and alumni ready their chapter facilities for the colder months and winter break. This winter break checklist was developed as a premise risk management tool to assist chapters in preparing for the coming break period. For further information or questions regarding risk prevention and educational resources or materials, please visit www.WillisFraternity.com. 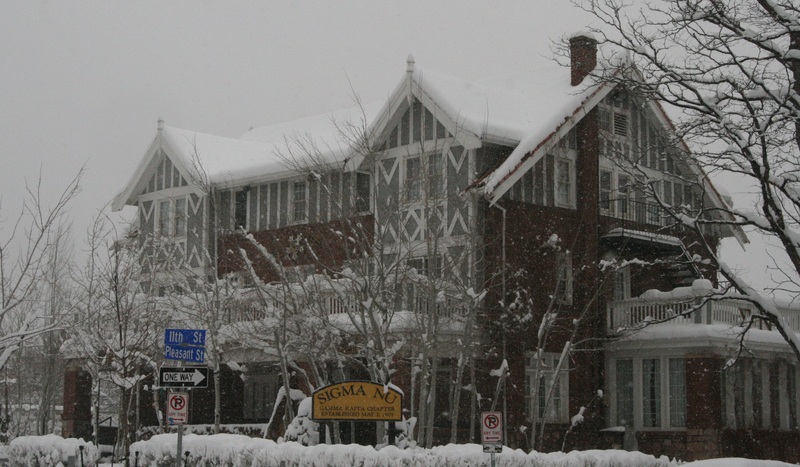 The Gamma Kappa (Colorado) chapter home.